Those of you who have followed Little Hands Can over the years know that each year we make Holiday Cards to go on the pillow of every person at the Eugene Mission. 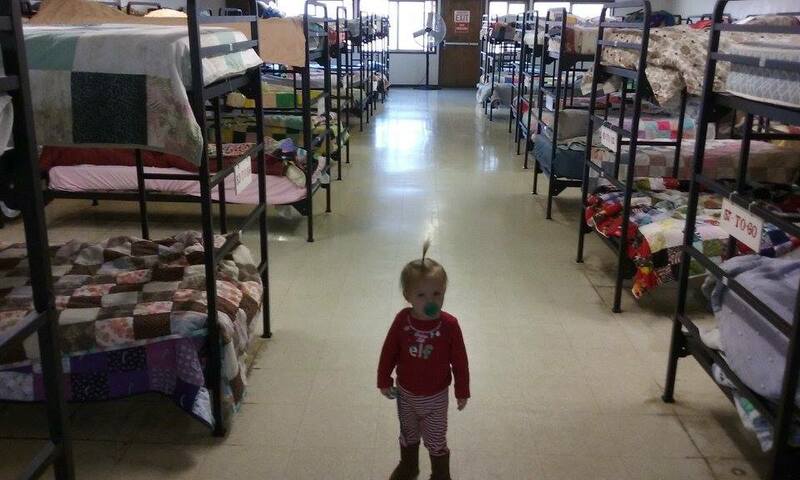 The Eugene Mission typically has 300-500 people staying there on Christmas Eve. That's a lot of cards! Take a colorful piece of card stock or construction paper. Write, draw, and decorate with stickers! Make sure all notes are uplifting. Many people with small kids have printed off holiday carol lyrics and had their preschooler glue the lyrics onto the page. Older kids can often write their own message of good tidings. Watch our Facebook and Instagram pages to see pictures of the cards being delivered on Christmas Eve.